The U.S. Department of Defense has announced six contracts totaling $95 million for projects at Naval Support Activity Crane. The projects will involve new construction, demolition and renovation of facilities as well as infrastructure work, according to Inside Indiana Business. Contractors include Building Associates, Krempp Construction and Midnight Sun Global Services. In addition, companies from Michigan, California and Alabama are also participating in the projects. 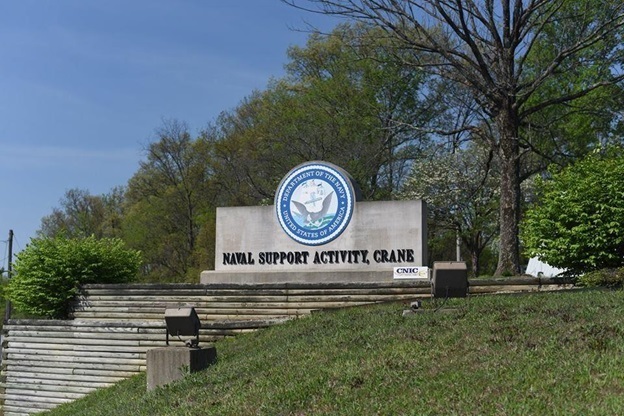 The work, which will be performed in the Naval Facilities Engineering Command, Mid-Atlantic Public Works Department Crane responsibility area, is expected to take around five years, according to the Defense Department. Among other project is a $1.9-million renovation of a break room at Public Works Department Crane, which is slated to be complete by October next year.